Cyrus De Guzman won both CUNY AC Player of the week in March and was named a CUNY AC First-Team All-Star on April 11. A big, gaping hole in the ground on 74th Street is all that is left of the college’s new facility for its nursing school. In the three years since the new head coach took over, things have started to turn around for Hawks men’s basketball. The team will be aiming for the CUNYAC championship this year. A pre-game tradition called Spirit keeps spirits high. Notes from the Hunter Senate: Honors for all? 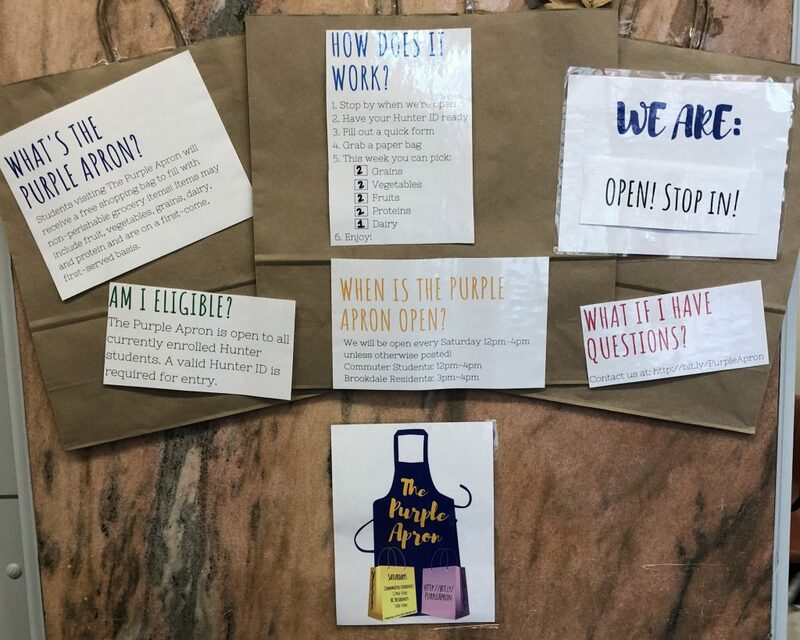 New legislation proposed in the Hunter College Senate is creating a pathway for all students to take honors classes, instead of just those in honors cohorts. If it passes, anyone with a GPA above 3.5 will be allowed to to achieve honors distinction. As the fall semester comes to an end and exams wrap up, students here at Hunter seem to have one thing to look forward to during winter break: more work. Author Lauret Savoy discussed her new book and its role in her life-long search for her origins. 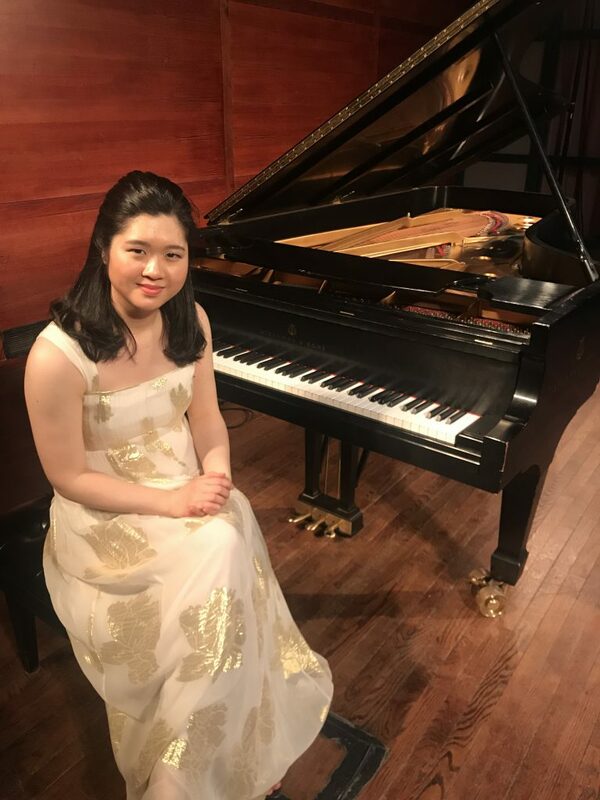 Janine Guerrier has released a debut album, Femtivity, on music sharing platforms and held her first concert to a packed room on campus last week. Look for her by the name of her alter-ego: Kiki Devii. 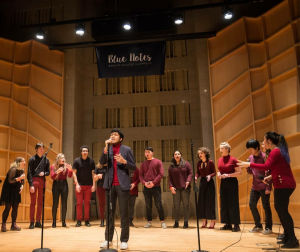 Hunter’s acapella group performed with Baruch and NYU at Baruch’s annual acapella showcase. 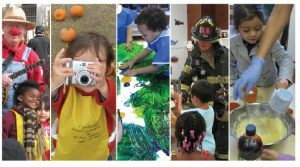 Student-parents get one step closer to graduation, with the help of the Children’s Learning Center. 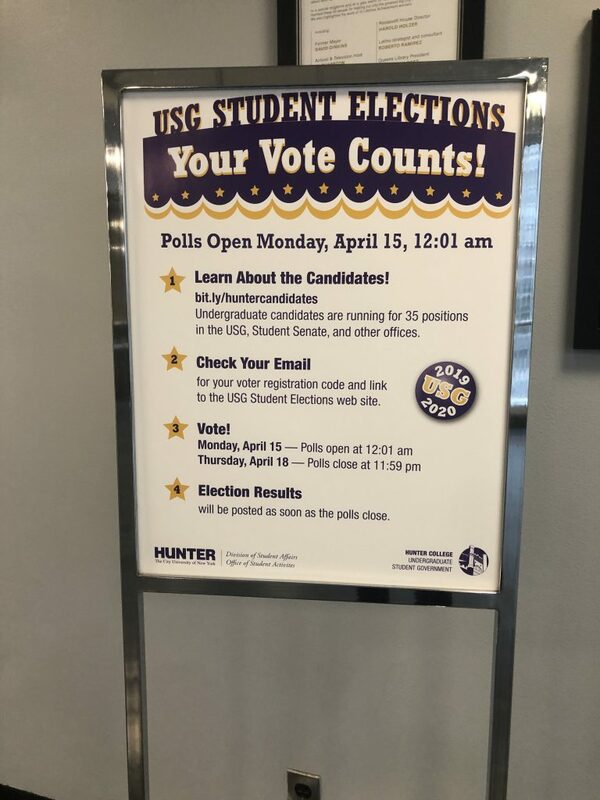 The candidates for the USG gathered in the West Building on April 10 to introduce themselves and the issues they plan to tackle if elected. 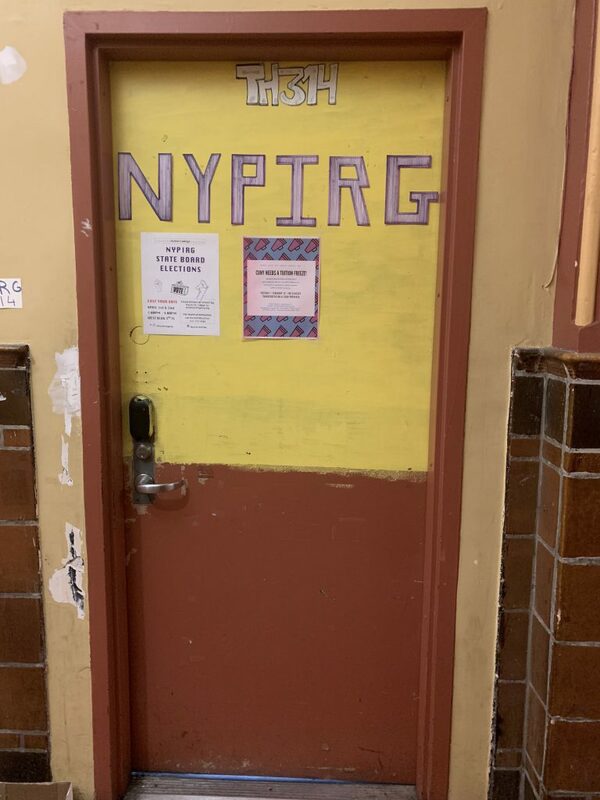 While the fifth floor of the library has been closed to students since the beginning of this year, the CUNY Board of Trustees has yet to vote on the design plans and only the demolition has begun. Hunter and CUNY students and faculty across the city have banded together to protest the university’s partnership with Amazon, which plans to develop a large new campus in Queens. They have taken to the streets to protest any connection CUNY will have with the corporate giant, to which the city has offered tax incentives in exchange for bringing new jobs. 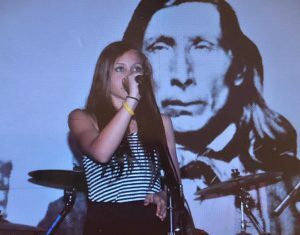 Take a look at Hunter student and singer/songwriter, Maddi Tuccillo.